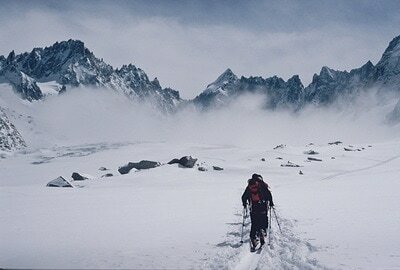 ​This program brings you to the roots of alpinism. 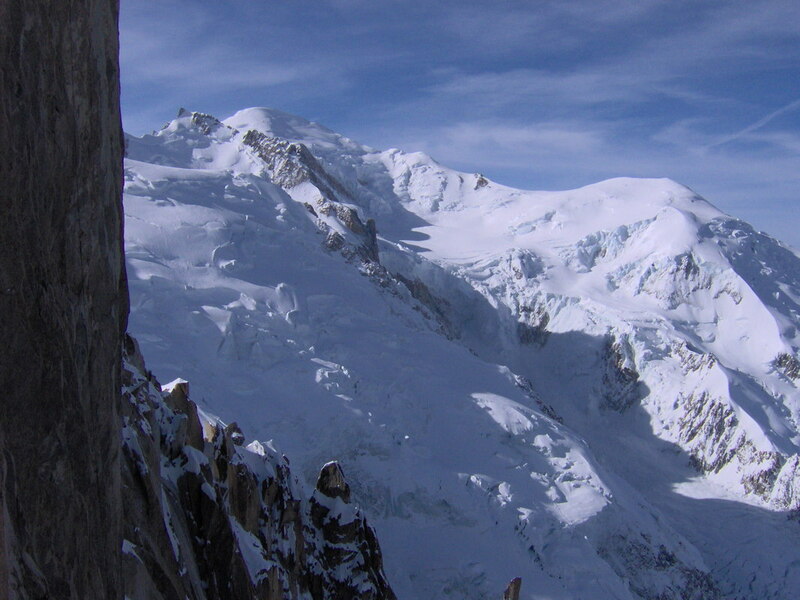 Discover the Alps and the mountains of Spain in the hands of professional climbers and IFMGA mountain guides. You can choose from multi-pitch rock climbing, wet canyoneering, alpinism, sport climbing, ski mountaineering, 4000 meter peaks or a combination of all. Or any other climb that you dream about! 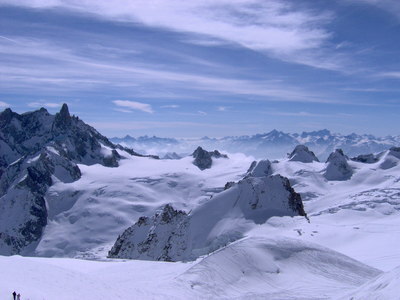 In the spring we offer you the ski mountaineering classic Chamonix-Zermatt Haute Route or the Eiger-Jungfrau Haute Route. A perfect expedition, hut to hut, crossing glaciers and climbing peaks all surrounded by incredible scenery. 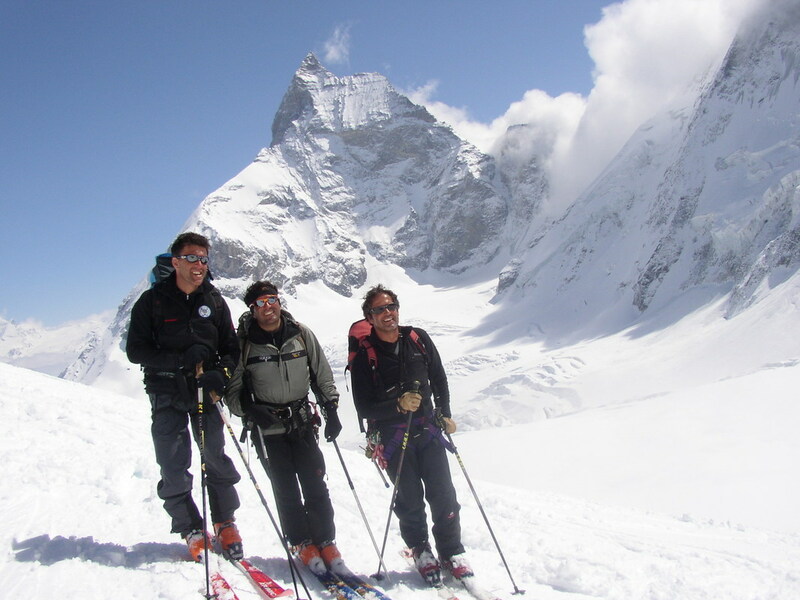 A few days of ski mountaineering experience, climbing and skiing up and down glaciers surrounded by some of the most beautiful mountains on Earth. Spain is the world’s best climbing destination, with more rock per square mile than any other country on earth. After Switzerland, Spain is the country in Europe with the most mountains. 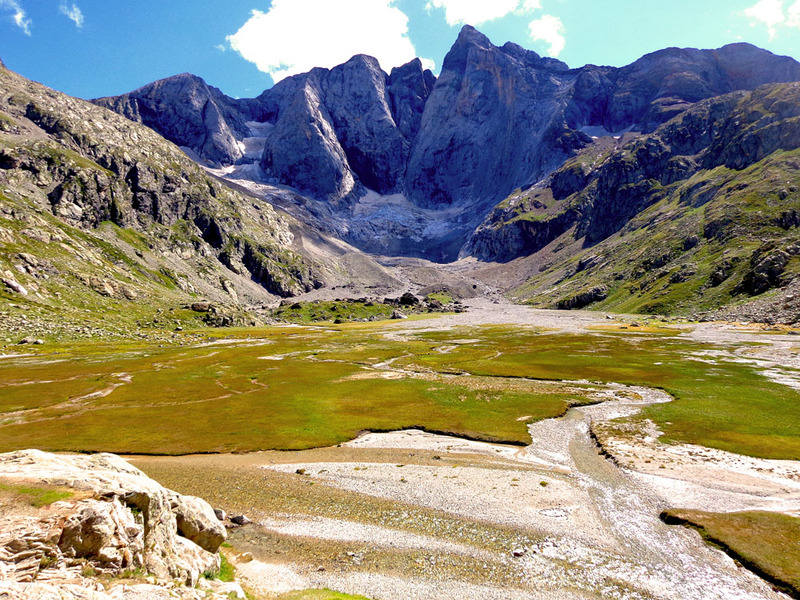 The Pyrenees are the most well-known, with old glaciers and granite looking knife ridges. 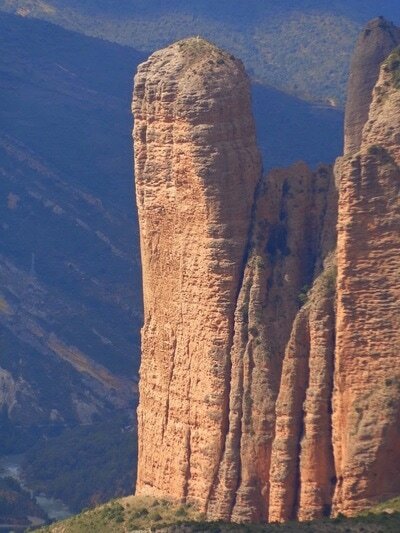 Mountain ranges cross Spain from north to south and from the Atlantic to the Mediterranean coast. 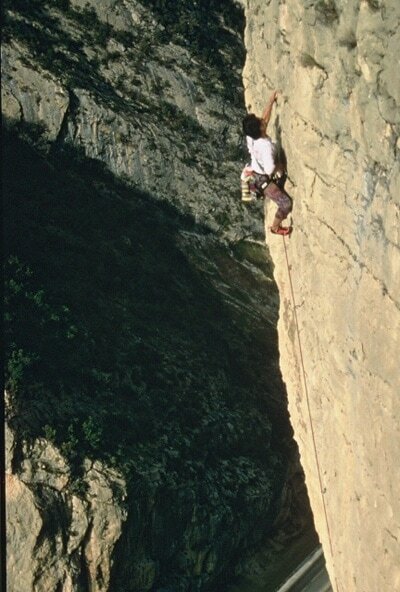 Spain is the main destination for multi-pitch and sport climbing limestone routes, with walls up to 2000 feet high. Some of the other unique climbs run along the Mediterranean coast, with many of these climbs starting in the water. 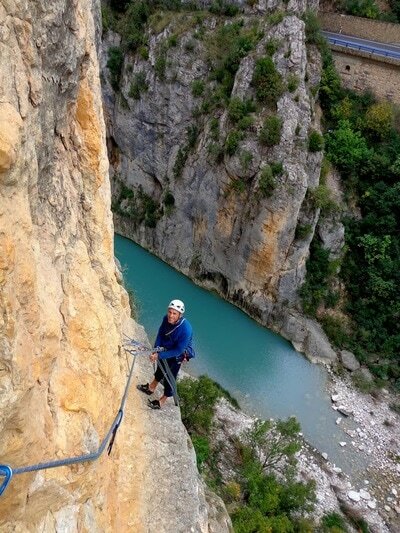 Sport routes, multi-pitch routes or alpine climbing can be a goal for your new adventure. 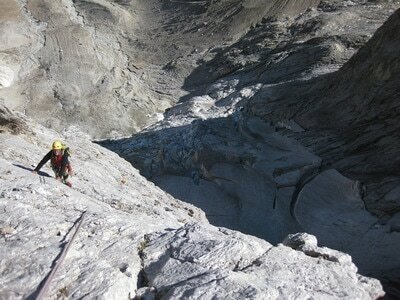 Canyoneering in northern Spain is also a big destination with Sierra de Guara on top of the canyoneering world. 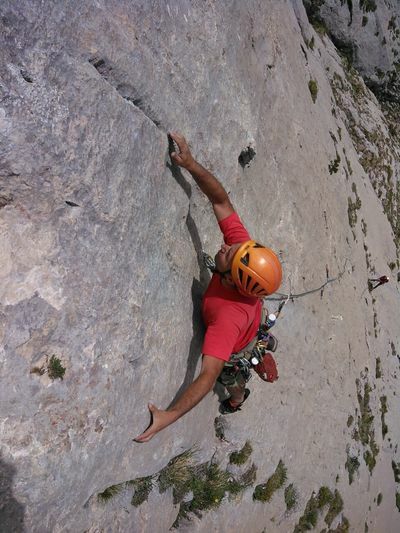 Rock climbing: We offer you a variety of rock climbing destinations. From one pitch sport routes to a multi-pitch climbing route, surrounded by the beautiful Mediterranean landscape. 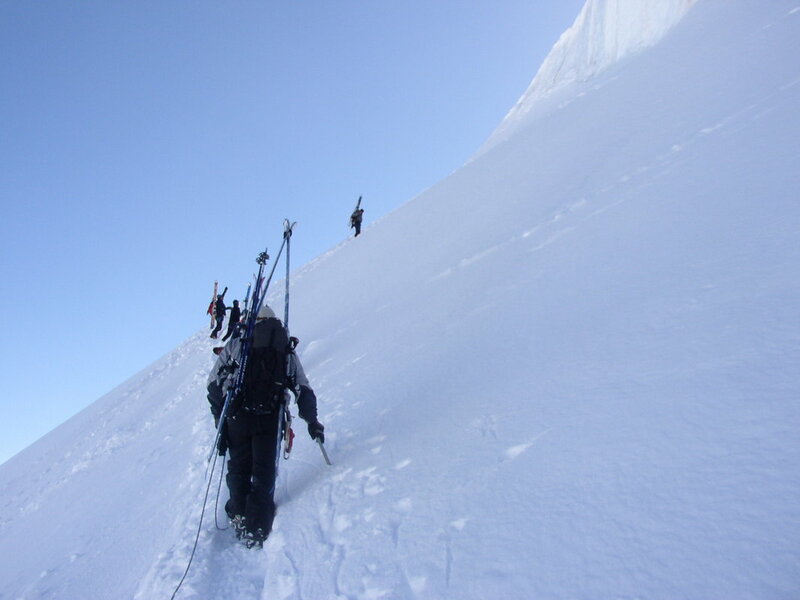 We will choose the right level of difficulty for you, making sure that you enjoy the climb. 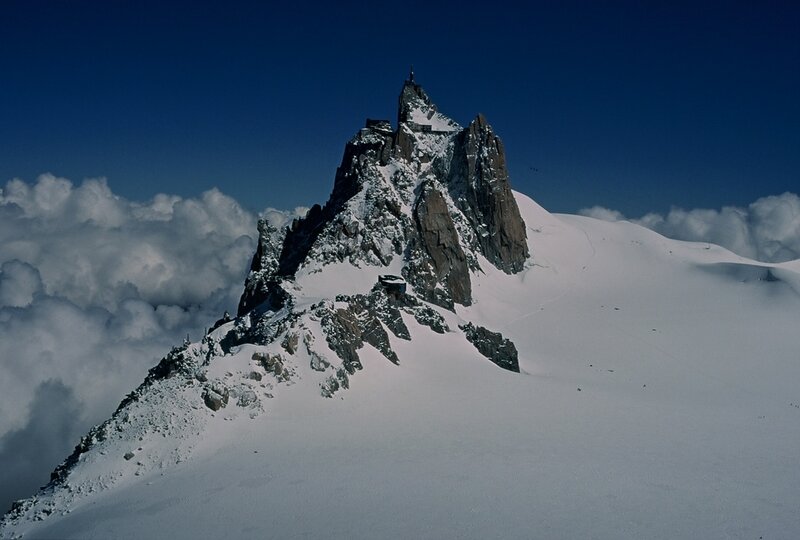 Alpinism: Enjoy the views from the summit of Pico Aneto ( ) the highest peak on the Pyrenees. To get there we will cross old glaciers and will climb knife ridges. Of course, we can stay in a classic European hut, enjoying the comfort and the great food that they provide. 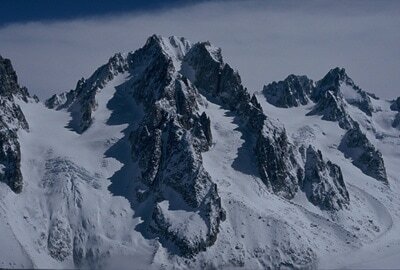 We can also climb other classic peaks around the Pyrenees area. 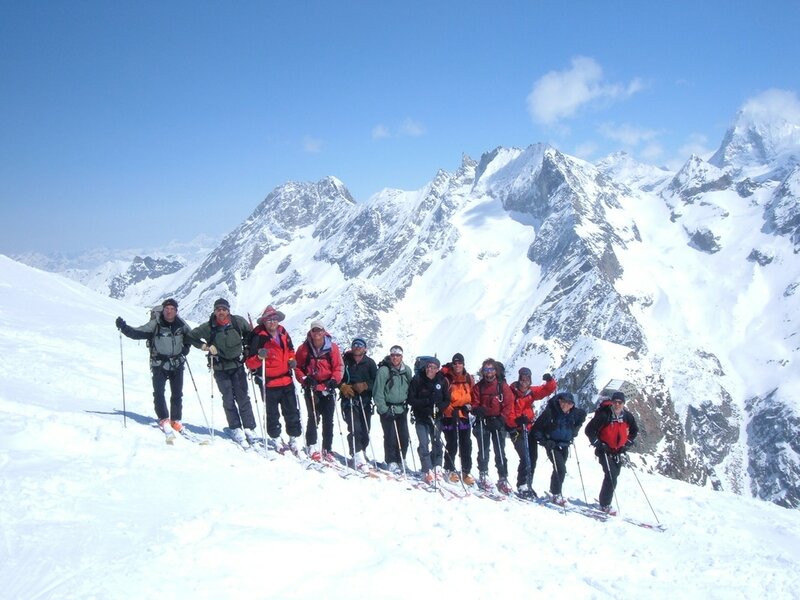 Ski Mountaineering: Discover the Pyrenees on skis in spring time. 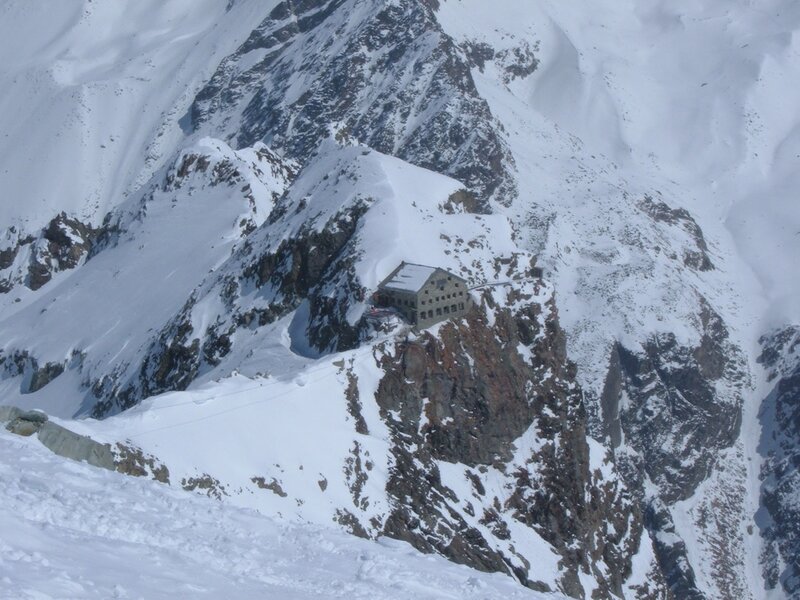 We offer different trips of 4-5 days from hut to hut in the heart of the Pyrenees. Canyoneering: Enjoy wet canyoneering at the base of the Pyrenees in the hands of an expert IFMGA guide. Experience the beautiful, narrow limestone and granite canyons with clear crystal water running from the top of the peaks. Alfredo Encinar. Owner of PireneoSur.es. Alfredo is one of the senior and more professional IFMGA mountain guides in Europe. He is also a professional ski instructor and off-piste guide. He is being guiding since he started walking, pretty much. His favorite guiding terrains are the Alps and the Pyrenees. Luis Alfonso (Luichy). Professional climber, UIAA rock climbing instructor and author. 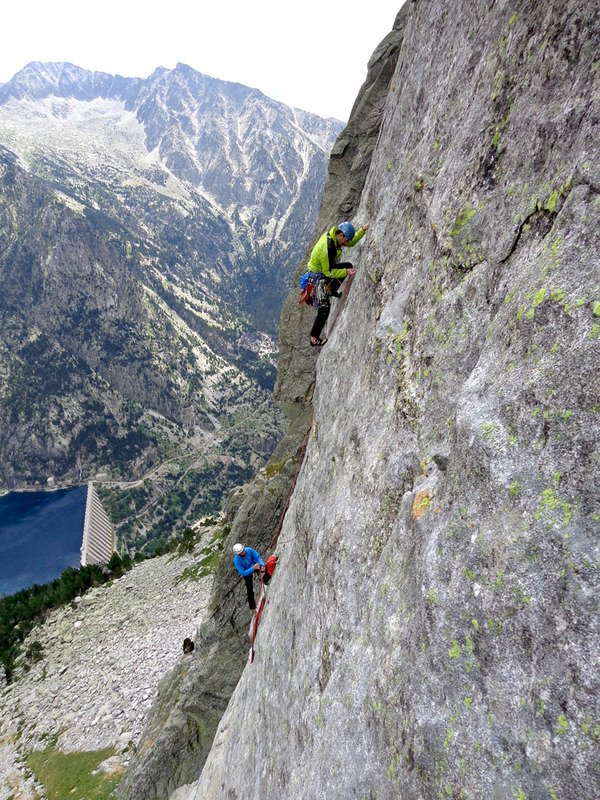 Luichy has put more than 1,000 new routes in Spain, more than anybody else. 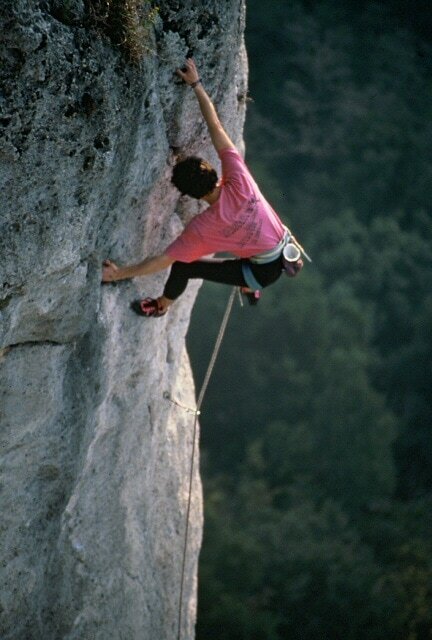 He also wrote numerous climbing guide books of different areas in Spain. We will combine these climbs with nice size scenery, old castles, good food and wine. Spanish style! Contact us for more info and rates about our European trips.